We are Australia’s Leading Authorised Service Centre for LG Electronics. 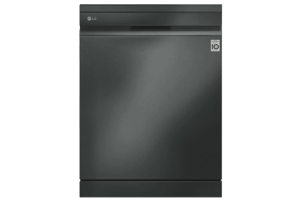 Being an Authorised Service Centre (ASC) for LG ensures that we have access to all the information and resources needed to professionally service your LG product whether you have a refrigerator, washing machine, dishwasher, clothes dryer, television, soundbar, home-theatre system, microwave or vacuum. We specialise in LG Refrigerator repairs! A refrigerator is an essential part of everyone’s home. Styles vary from single-door, side-by-side, french door, ice-maker units and more. 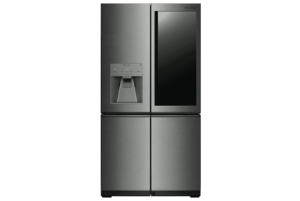 We service refrigerators in and out of warranty for LG. 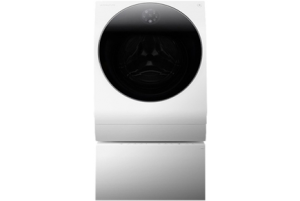 We specialise in LG Washing Machine repairs! A washing machine is an important part of everyone’s home. You can select from front-loader or top-loader in a range of sizes from 5KG up to 12KG including the TwinWash range! 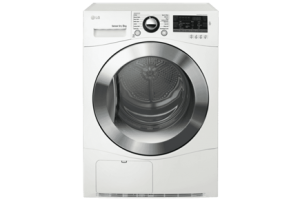 We specialise in LG Clothes Dryer repairs! A clothes dryer is a useful addition to any home to ensure your freshly washed clothes are ready to wear faster than a traditional hanging method. 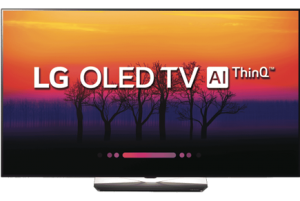 We specialise in LG Television repairs out of warranty! Most home owners today will have at least one television. Sizes can range anywhere from 32? up to 88? and beyond. 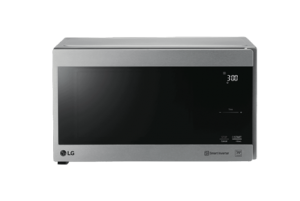 We specialise in LG Microwave repairs! Microwaves are useful products to heat up all types of food products. Sizes and power vary across units based on your personal need. We service a range of standalone and built-in microwave ovens with varying cooking options. We specialise in LG Home Entertainment System Repairs out of warranty! 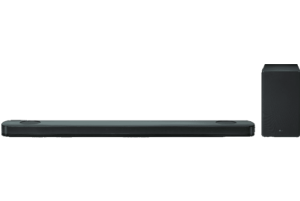 Soundbars, blu-ray players, wireless speakers and home theatre systems are a great addition as they can dramatically increase the viewing or listening experience. We specialise in LG Robovac repairs! Vacuums, whether upright or robotic, are a necessity in each home to help with any mess. 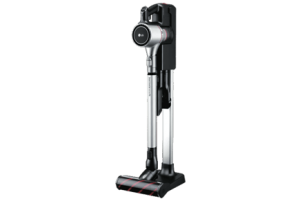 Upright vacuums still possess the best power in ensuring a clean floor however robovacs are becoming better with each generation. We also service the LG stick vac!